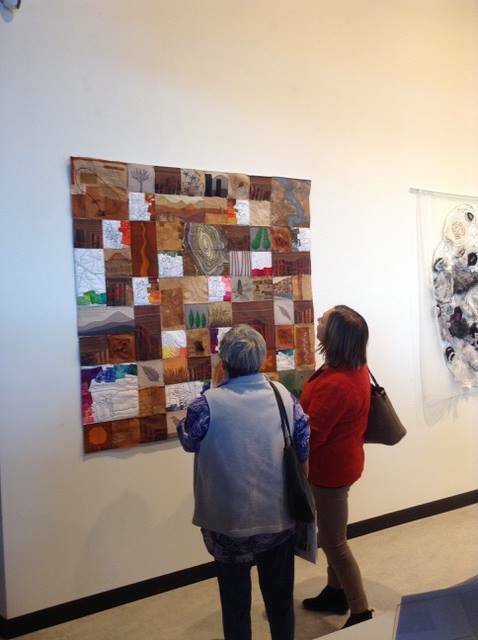 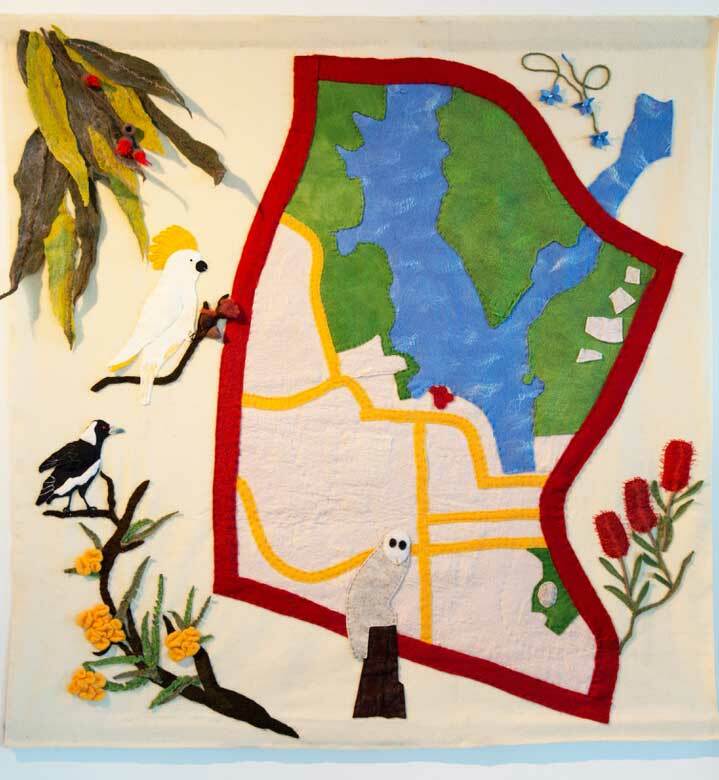 Our Australian partners organised an exhibition of their ongoing work in textile together with textile groups from England and Scotland to celebrate 50 years of Belconnen Arts Centre. 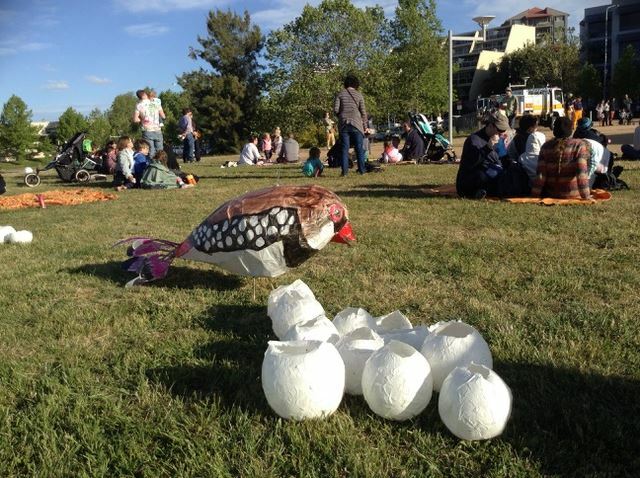 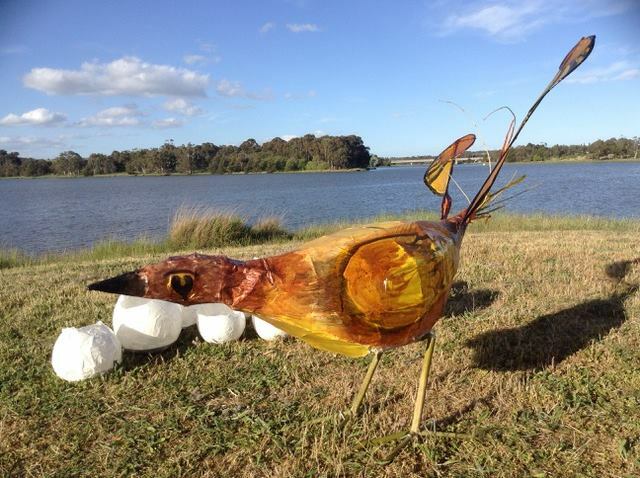 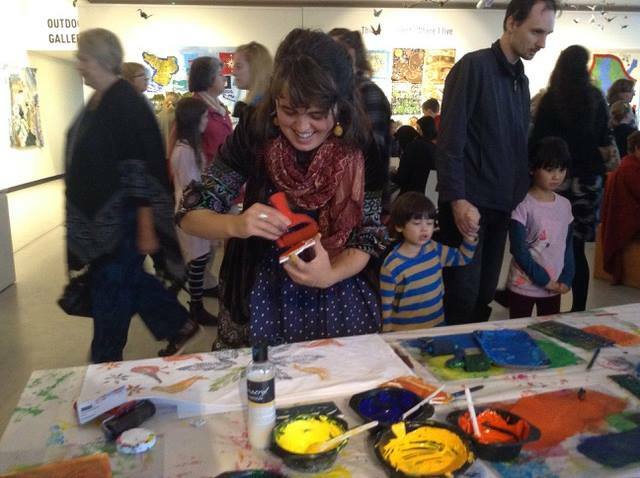 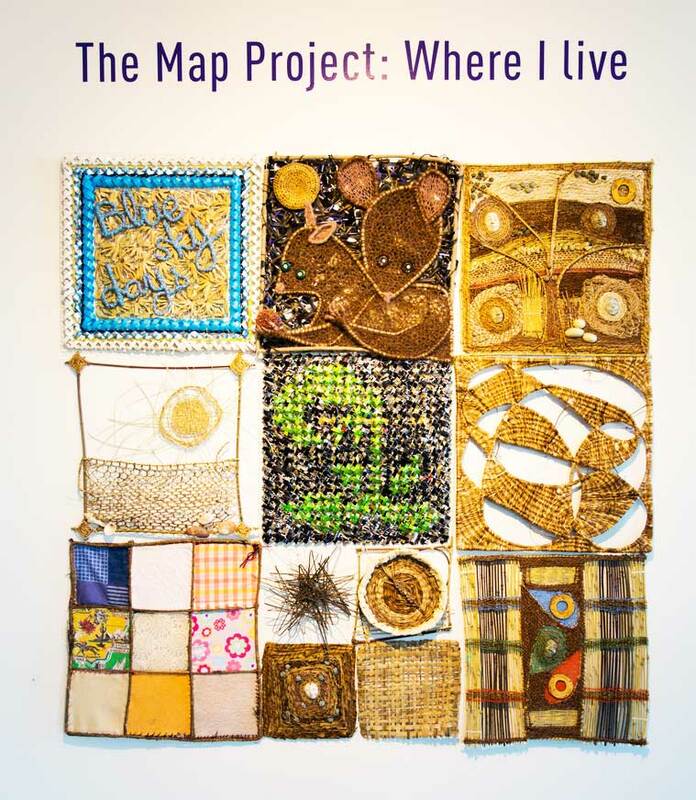 At this event together with a wonderful array of bird lanterns, screen printing, origami birds, Wirrajuri dancers and beautiful singing ‘The Map Project’ brings the feel of the place where artists live. 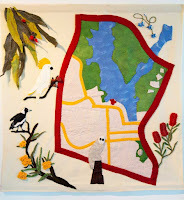 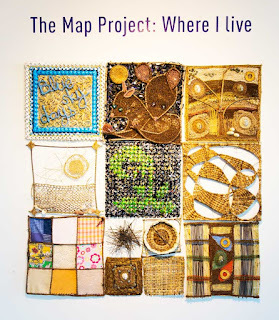 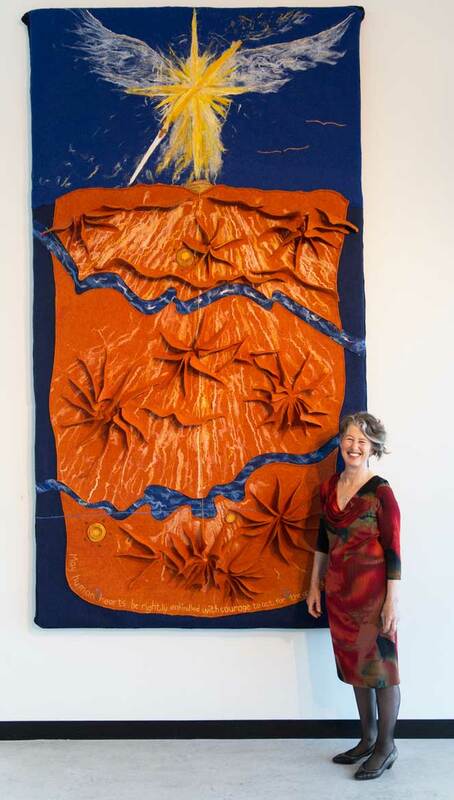 'The Map Project’ was established in 2013, and 'A Sense of Place' was established in 2016 (senseofplace16.blogspot.com) with groups of textile artists from 8 countries including artists from Australia. 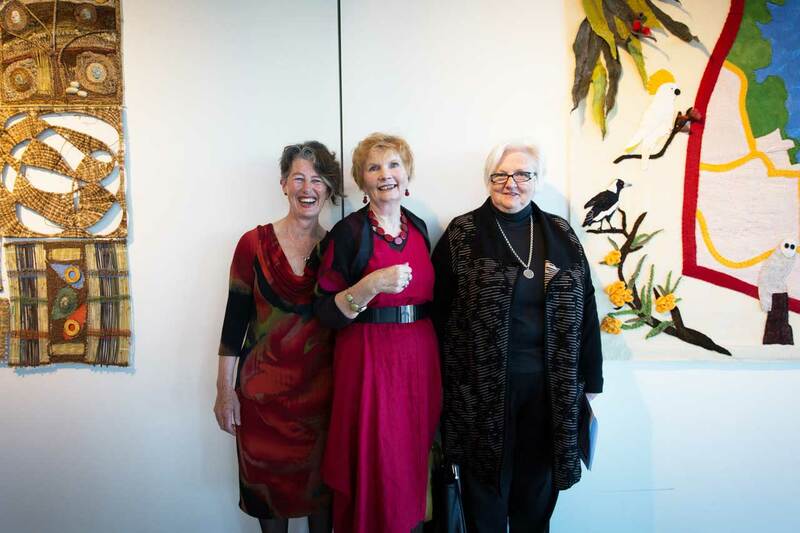 Thank you Julie and Australian artists.